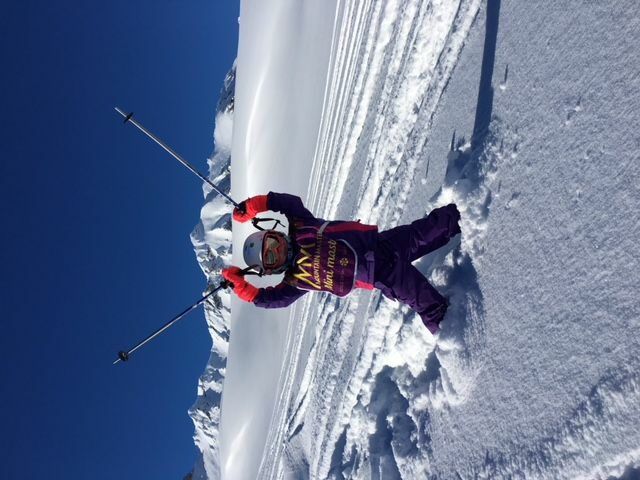 I started skiing at the age of 5 on family holidays in the French Alps, thanks to my ski fanatic father, and my passion for the sport grew from there. After graduating from university with a degree and masters in Psychology I worked with children with autism and embarked upon a career in Research Psychology, but could not ignore the call of the mountains. I came to Val d’Isère for my first winter season in 2006 and have never looked back. I now hold the BASI Level 4 ISTD qualification, with French equivalence, and live in resort year round with my husband and two children. Over the years I have been lucky enough to work in a variety of resorts and settings around the world. 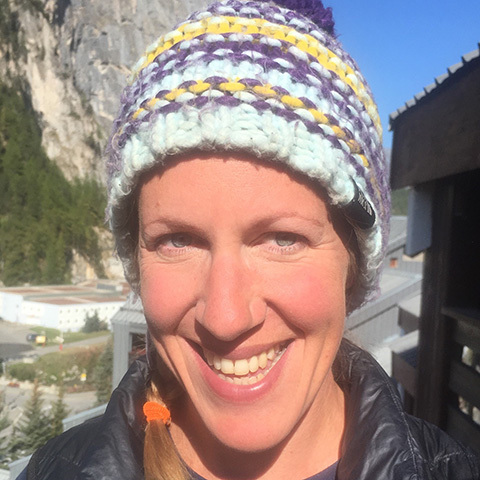 Winters in Val d’Isère were followed by summers in New Zealand (for their winter) and The Snow Centre in Hemel Hempstead, helping me to develop a wealth of experience with a wide range of skiers. I love to pass on my passion for both skiing and the mountains. Everyone skis for different reasons, but the main reason to improve is to get more enjoyment out of this wonderful sport. Enjoyment and learning go hand-in-hand so my aim is to make sessions fun and relaxed, helping you to understand the “whys” & “hows” for long lasting improvements. Whatever your age, ability or aspirations we can work together to take your skiing to the next level.